The Law Offices of William R. McGee provides its legal services to the residents of Palm Springs, California and surrounding areas. Randy Sottile, who is the on-staff auto expert for the firm, resides and works with residents of Palm Springs, Rancho Mirage, Palm Desert, Indian Wells, La Quinta and Indio. Mr. Sottile can be reached at 1-858-342-0073. 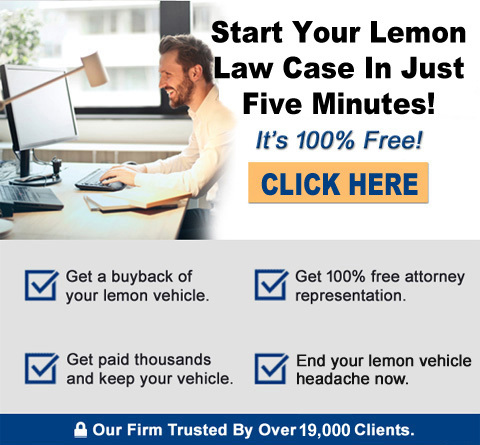 Legal case representation for California lemon law claims from consumers in Palm Springs and it’s surrounding cities is offered by our firm on cases that we accept. A consumer in the Palm Springs area should consider the benefits of utilizing a California lemon law attorney firm that has 30 years of experience vs. many “newcomer” attorneys that have chosen to include lemon law into their practices in recent months or years. We believe that nothing takes the place of experience, which we have in settling over 19,000 California lemon law cases. We invite all consumers in the Palm Springs area to call us at 1-800-225-3666 and discuss your car’s history of repeated repairs.